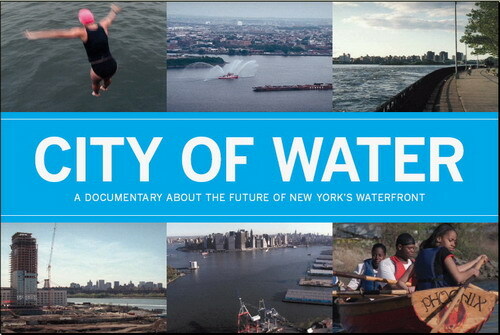 The film features interviews with Deputy Mayor Dan Doctoroff about the city’s “major effort to open the waterfront” and how development on “every inch” of it will make it unrecognizable 10 years from now. U.S. Rep. Nydia Velasquez voiced concerns about “the big rush to reclaim” the waterfront, asked who it’s being reclaimed for. The screening is free. You can read more about the documentary and find directions to Pier 2 here.